I’ll be giving a presentation on ‘the future of money’ in a few months, and am trying to wrap my head around all the emerging disruptive tools and services that are shaking up the financial industry. I plan to do a few posts covering these areas, and hope we can have some interesting discussion about what it means and where we’re going. 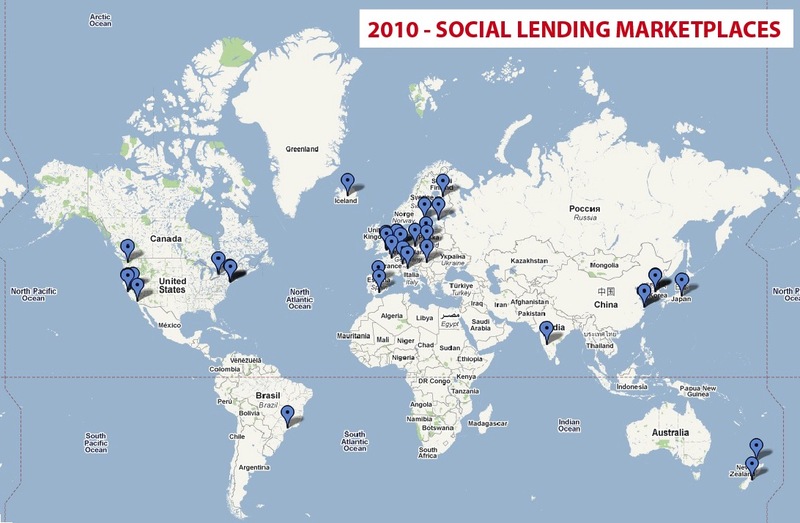 In the meantime, here’s a general resource of social lending platforms/marketplaces across the globe. If you’re aware of any I’ve missed, please let me know! Thanks. Social Lending, or peer-to-peer lending, essentially brings individuals together to lend and borrow money directly from each other, cutting out the middle man (the bank). Borrowers are able to get low cost loans, lenders are able to get great returns while helping their fellow man, and both parties win. ah, thanks for catching that. i had fairplace in my notes but overlooked it. added now. and i added p2p-banking.com on the bottom of the post – was a good resource when i was researching, thanks. Is social lending re-inventing the wheel? They connect lenders and borrowers like a bank does. The only difference (to me) is that they dont socialize the risk. I’ts only a matter of time before stories about bad loans force them to do this. They may turn out to be more lightweight & better than traditional banks because they are born in the internet age and not saddled with the legacy that banks have. You may have missed this one, hope it helps, keep up the great work! Not especially relevant tot he actual topic but it might leave a thought trial that you can use for something. I had a dream about a month ago that put me in a future world where all currency transactions were performed by using keys that resembled a small triangular wafer made of a hard polymer that served the purpose of keeping all transactions within a Domain Tree. There were 7 possible trees that you could be a member of. What that meant was that you could not purchase from any tree that you didn’t belong to. It was created by the Banking system to ensure that a balance was maintained in the free trade system and to prevent any extremely large corporation from overwhelming the economy in the event of a enormous industry collapse that had happened when the teleport system went online and removed the need for vehicles for transportation. The demise of the auto industry almost shut down the entire economy so to prevent that kind of a financial disaster the banking system developed trading trees where all currency trickled from the leaves back to the main seven trucks and then back to the leaves. What this did was establish a method to determine the actual economic health of any one of the trees at any given time and if there was a enormous paradigm shift in technology that effected a huge section of the economy then two trees would merge until stability was returned and then the tree would be re-opened. The only reason I bring up this dream was because the Tree system started from social lending sites which eventually replaced the Federal Reserve system and grew into the Financial Forest System and the new digital currency. Eh… I have really bizarre dreams sometimes. Thank you for this snap shot of emerging solutions in lending. It seems logical that viable alternatives to traditional lending outlets will gain in relevance now that banks have broken their trust with individual consumers and small and mid-sized businesses. Trust and credibility will take time to build. However, an opening large enough for a truck to drive through has been created here in the US for alternatives to reach main street. Here’s hoping for traction in the marketplace for some if not all of the firms listed above. thank, seb. i’m workin on a separate list of microfinance platforms, and kiva’s on that one. Let me know when that list is ready. You might also want to add Milaap (www.milaap.org) to that list as well. My organization is having a major design conference in Malaysia in December. Should you be interested, please mail me at my email add for more information. NeighborGoods.net an interesting social lending platform for neighborhood items (tools, videos, etc) that avoids capital. I think there’s much room in the direct barter market, the right efforts could gradually add up to billions or greater monetary equivalent in efficiencies. Hey, anyone know which of these actually have critical mass? Hello to everybody and good job to Venessa! We are Prestiamoci, a social lending start up, born in Italy in the 2009. At the moment we are the only operating p2p platform in Italy. 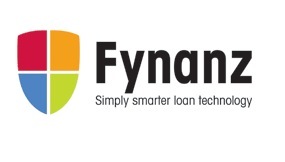 http://www.YES-secure.com offers Unsecured personal loan in the UK P2P market. This is a complete social lending website offer loans at low interest rates.